If you are eager to see the Galaxy Note 7 being re-launched then we have good news for you. 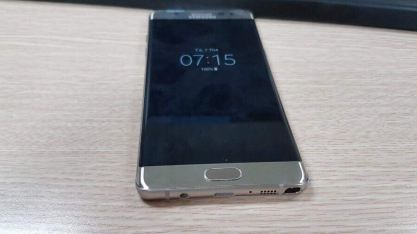 New images of the Galaxy Note 7 "refurbished edition" has been leaked online. However, the sad news is that in order to make it a safer and less explosive device, Samsung has not only changed the battery line-up, but the batteries themselves as well. 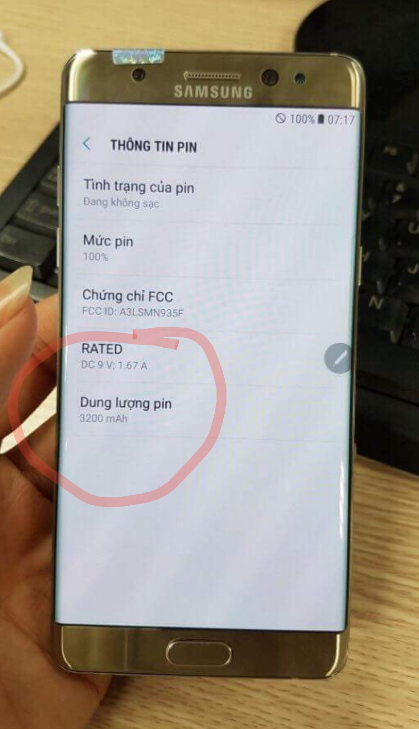 While that should be good news, it really isn't because the refurbished Note 7 will now reportedly, sport a smaller 3,200mAh cell instead of the original's 3,500mAh cell. 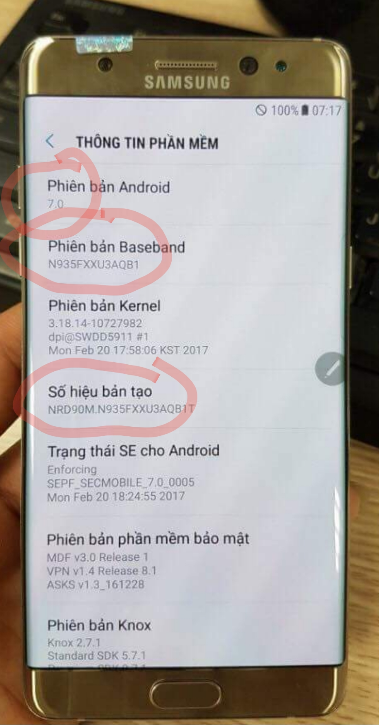 As the pictures came in from a Vietnamese fan site, it seems that the rumors about the Note 7 being introduced in the country may not be just a rumor after all. 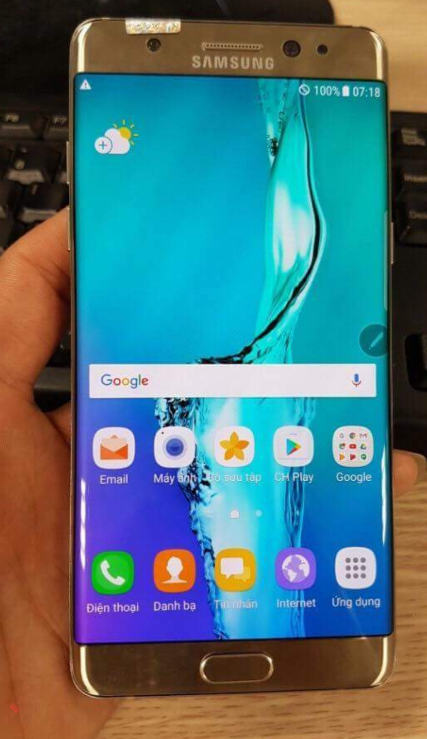 Rumor also had it that India would also be getting the refurbished Note 7, but a Samsung employee has mentioned that it won't. Even if it is re-introduced in certain nations, it may not actually go on sale, but could only be available as a rental phone. We will have to wait to find out more. In the meanwhile, check out the images to see all that they reveal.